It’s a complex business. 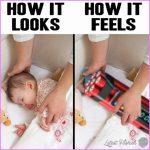 Your new born baby will need to be safe (33 on safe sleeping), sleepy and comfortable – fed, clean and dry, warm and free of pain. But from about three months many babies are a little bit more astute and are ready to respond to a more definite timetable. 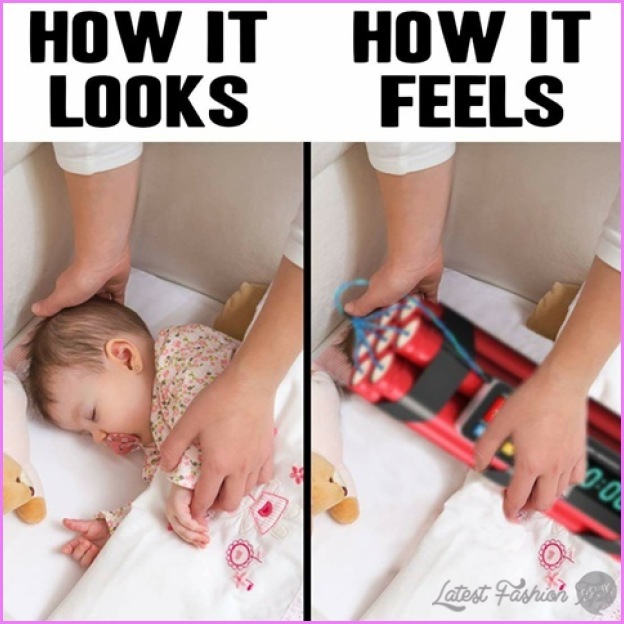 There’s a lot you can do to help your baby learn. 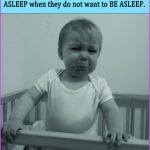 Babies like to understand, but they are not clever enough to grasp a lot of complications – they like things clear and they like repetition. 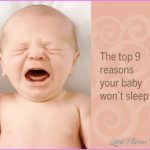 So, to get your baby to understand the idea of going to sleep, you’ll need to have a few clear steps and to go about it in the same way every time (s 28-32 for some tips about the end of the day, bedtime routines and sleep associations). Strange as it may seem, having a regular breakfast time has a lot to do with getting a good night’s sleep. 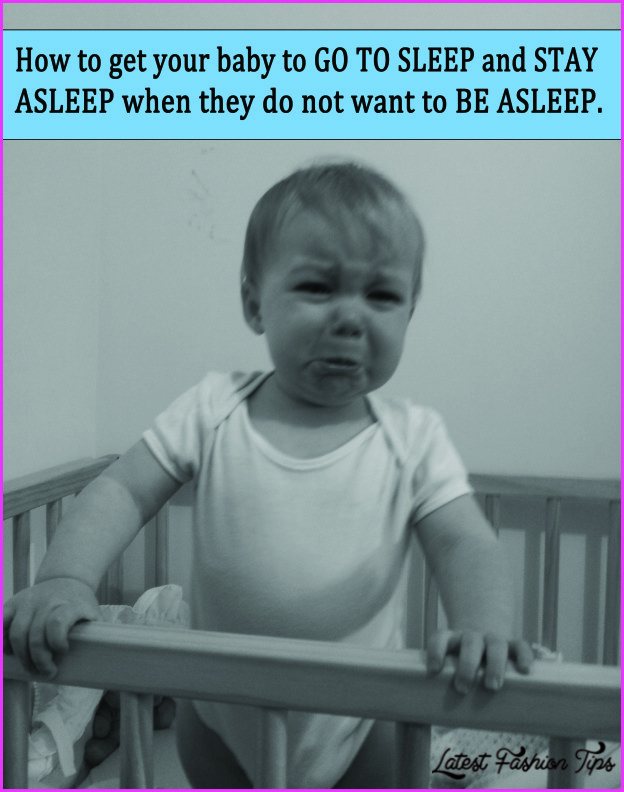 Babies don’t fit naturally into the daily pattern of sleeping and waking that we adults take for granted, so if you have a laissez-faire attitude to the day, with moveable feasts and naps when needed, your child might develop the same attitude to bedtimes and night wakings.